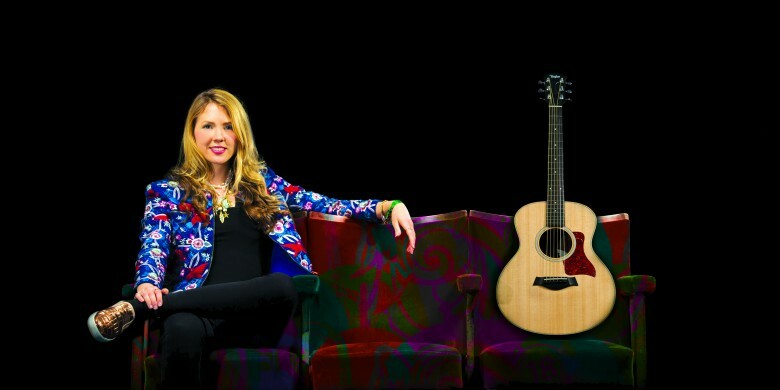 New Theatre Royal in Portsmouth has announced up and coming singer-songwriter Beatie Wolfe as its newest patron. Beatie has been hailed as the definition of a 21st century artist with a truly classic sound. Her career has taken her from performances at the Roundhouse, Ronnie Scott’s and the Marquee Club to a residency with Punchdrunk in New York and festivals across the world. She was the artist of choice for a pioneering 3D interactive album app that led to a world tour with Apple and was the official British ambassador for Creativity & Innovation in the Britain is GREAT campaign. Beatie has also been involved with various charitable projects to empower people of all ages through music; she most recently acted as musical director for the world’s most comprehensive study into the power of music for people with dementia. Beatie will be joining a host of other patrons at New Theatre Royal who have committed their time and support over the years to this important cultural hub, including Twiggy, Timothy West, Sheila Hancock, Prunella Scales, Gioia Minghella and Paul Jones.